When you use trending Instagram hashtags, you can boost the popularity of your post tenfold, allowing you to appear in many more feeds and almost certainly resulting in some kind of increase in engagement and account follows. However, using trending hashtags on their own isn’t enough. To really get best bang for your hashtag buck, you’re going to want to be featured near the top of your hashtags’ feeds. There will be many others using the same hashtags, so you’ll need to whip out an arsenal of tricks to help float yours above the jetsam. What Does it Mean to Have Trending Instagram Hashtags? When searching for trending Instagram hashtags, you’ll find the nine most popular posts that have used the hashtag at that particular moment. Underneath those are just what comes out chronologically using the tag. Unlike the Explore page that features things catered to your behaviors and tastes, the top section of the hashtags is what everybody sees globally: a huge opportunity. 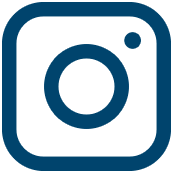 LEARN HOW TO USE TOP INSTAGRAM HASHTAGS. How Do Posts Get to the Top? It may not surprise you that it has to do with the amount of engagement about the post (likes and comments) and the speed at which that engagement happens. But how — other than creating the catchiest, most irresistible, high-quality posts possible — do you try for that golden ticket? If you are a smaller account, it is vital that you have the right hashtags in your arsenal. Most of all the top posts use multiple hashtags that make sense taken together, because that raises the chances of the post getting picked up quicker and spreading faster. Make note not just of what the trending Instagram hashtags are in your chosen industry, but also how they relate. This is a good way of having a chance to getting to the top of the hashtags chain. It is much harder to get recognized using a popular hashtag, so you have to be a little more creative. If one of the super popular tags is too competitive a mountain to climb, you’ll have all sorts of (ideally a bit less intensely-popular) hashtags as backup. Just remember: the more popular the hashtag, the harder it will be to get one of those coveted top spots. It isn’t a bad idea to include a couple of the bigger hashtags in your mix, which might lead to more likes and comments. The tags should still be relevant to the post, just broader and possibly able to bring in a wider fanbase. But don’t make these popularity beasts the only thing you rely on, or you’re guaranteed to get lost. HOW TO FIND THE BEST HASHTAGS TO ATTRACT AUTHENTIC FOLLOWERS. 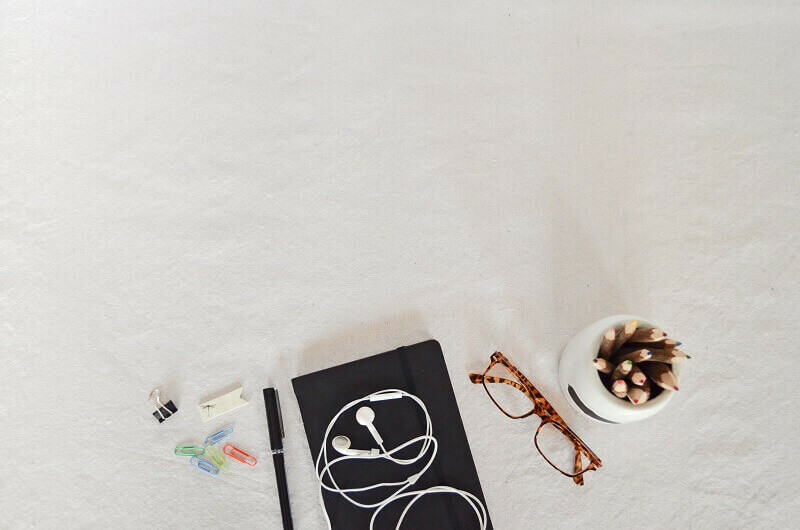 After you’ve found the best, most pertinent trending Instagram hashtags, it’s time to start work on growing engagement of your posts. 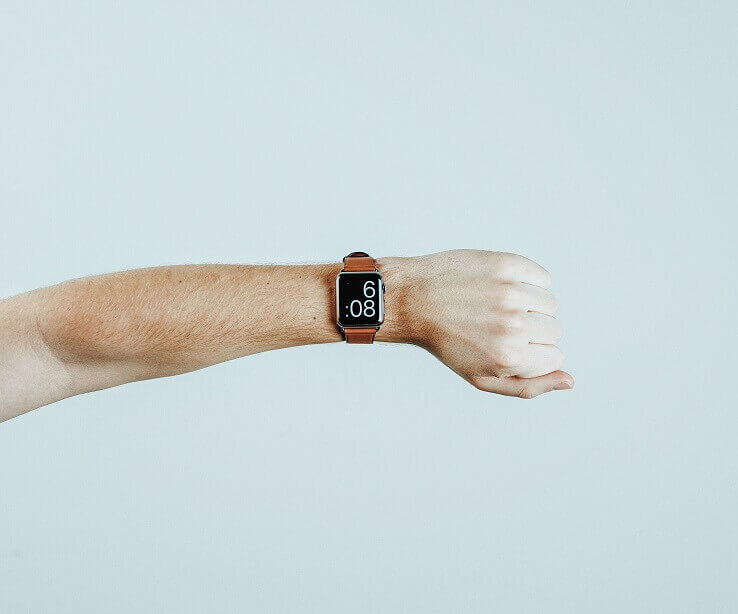 You can get an immediate win in this department by figuring out the ideal time to post to your audience (i.e., when they’re most likely to be active on Instagram.) Using something like the Plann scheduling app will give you access to this vital bit of info! When you post at the most active time, it’ll give your engagement rates the head start they’ll need to get that post to the top of the trending Instagram hashtags. The quicker people react to your post, the more Instagram will bump it up on people’s feeds… which increases engagement, and on and on. All this can depend in large part on you posting on Instagram when your audience is present and active. HERE’S EVERYTHING YOU NEED TO KNOW ABOUT ADDING HASHTAGS IN THE FIRST COMMENT. We can’t emphasize enough how much the Instagram algorithm loves engagement. This key performance indicator shows that people don’t just notice your posts, they want to interact in some way, which is a step above simply seeing it. So whatever you can do to encourage comments is going to be of great benefit. Ask to hear your followers’ opinions and then… actually listen to what they have to say! Provide natural, conversational feedback and make them feel like they are engaging not just with the post, but also with you. Ask a question… start a vote… suggest tagging a friend who might would enjoy the post. These little calls-to-action, especially if they seem natural and unforced, will likely get you followers as well as a chance to be in the trending Instagram hashtags feeds. Engagement is the gold standard of social media metrics, and Instagram is ready to reward you for earning it. You might have a very popular post and still, Instagram won’t automatically put you on top. 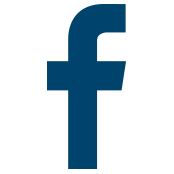 The algorithm doesn’t necessarily favor just any well-performing post, they like what is trending and having the most growth. 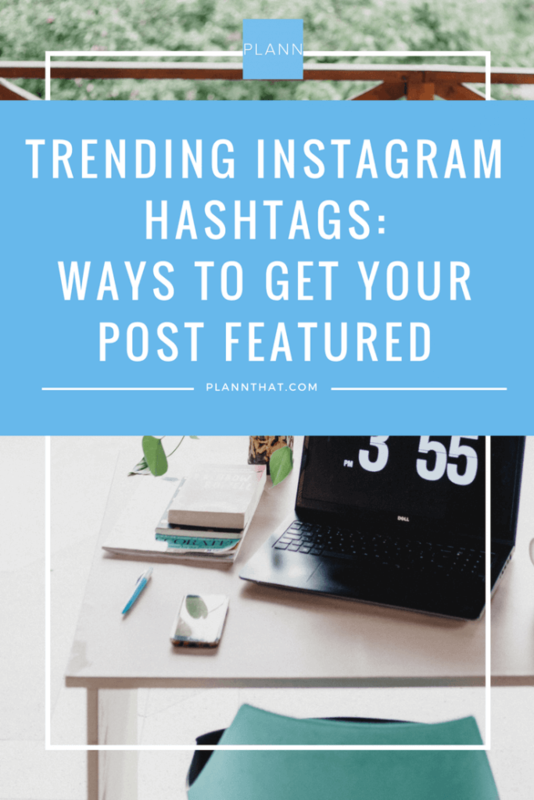 Paying attention to ideal posting times for your audience, making best and most strategic use of hashtags, and getting those comments going will help your posts be good contenders for the top of the trending Instagram hashtags feeds. Download Plann for iOS and Android!